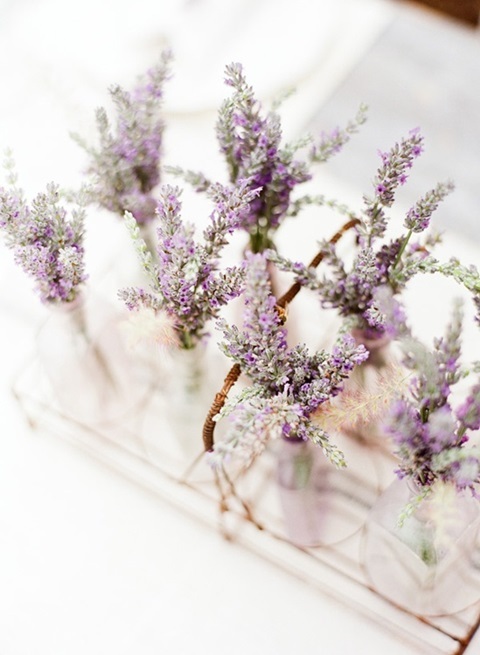 Spring is not so far, and I even feel its fresh spirit. 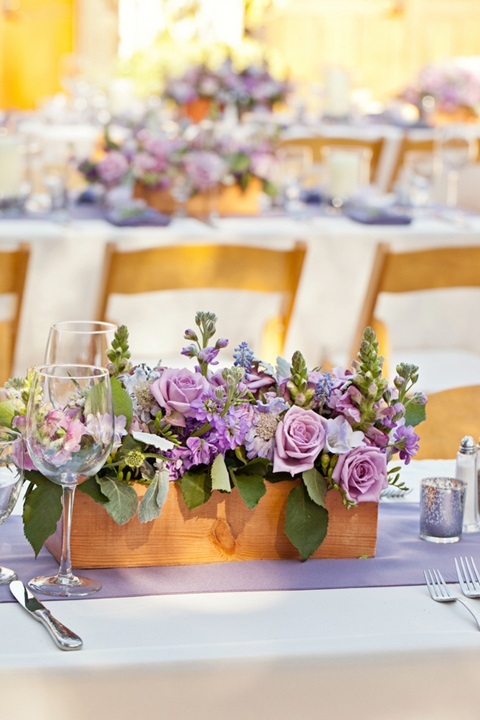 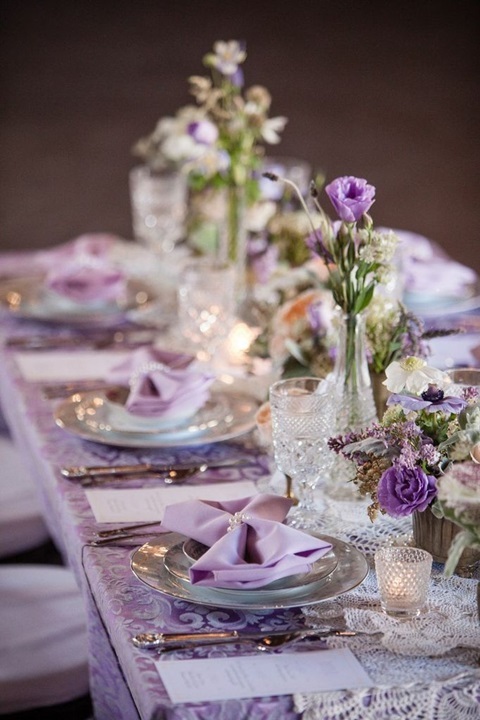 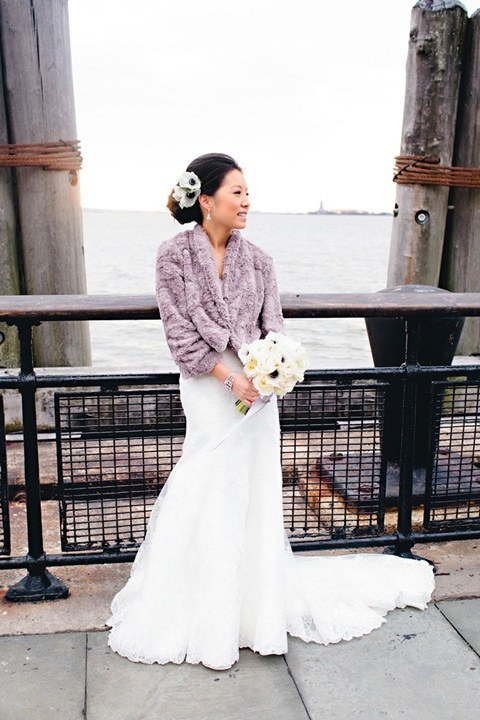 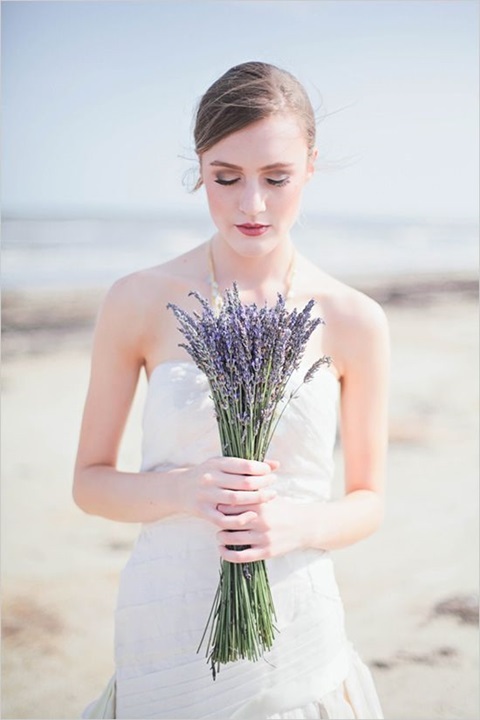 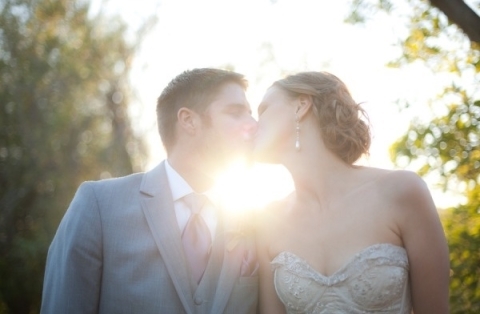 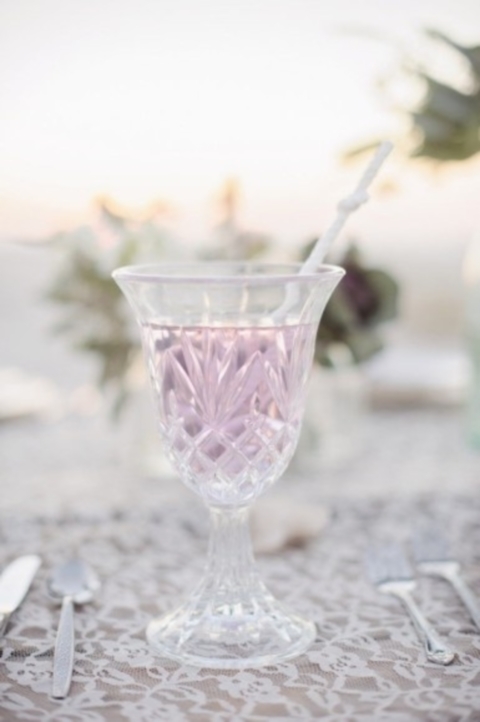 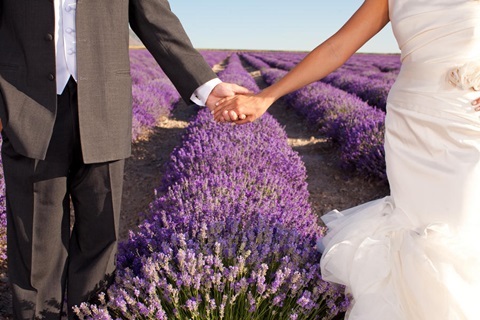 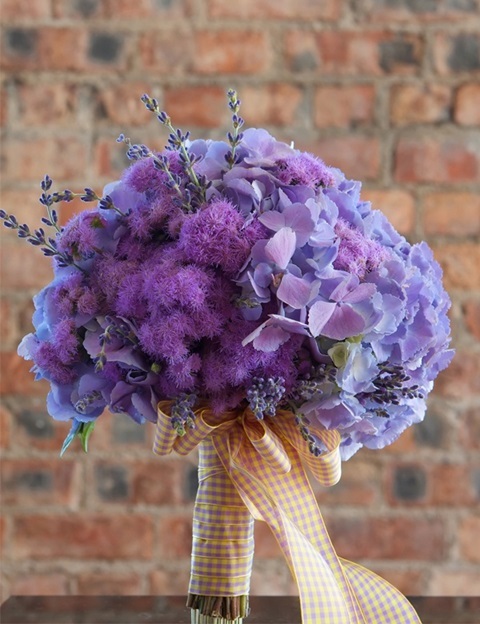 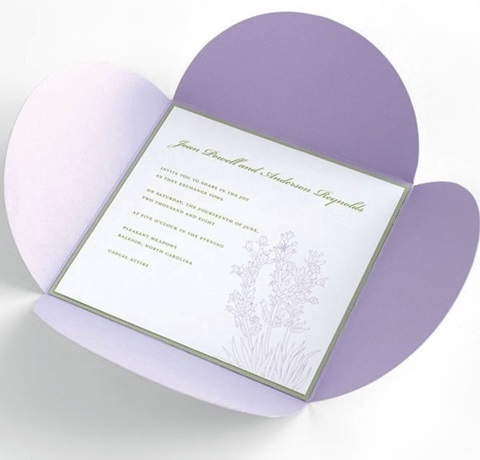 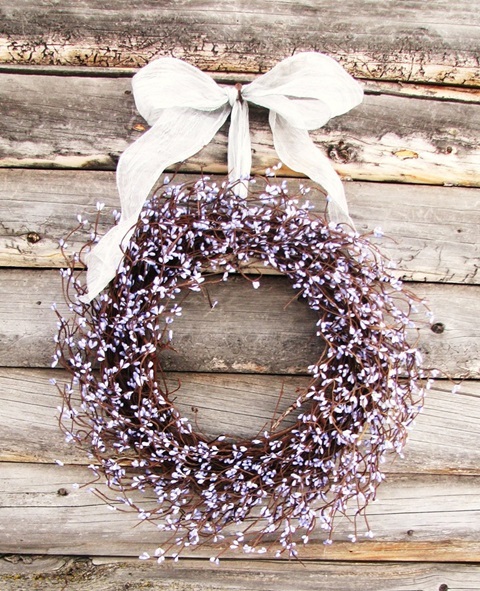 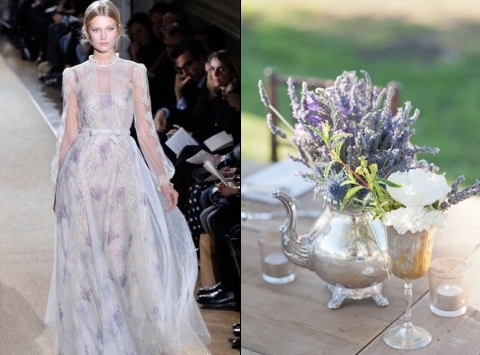 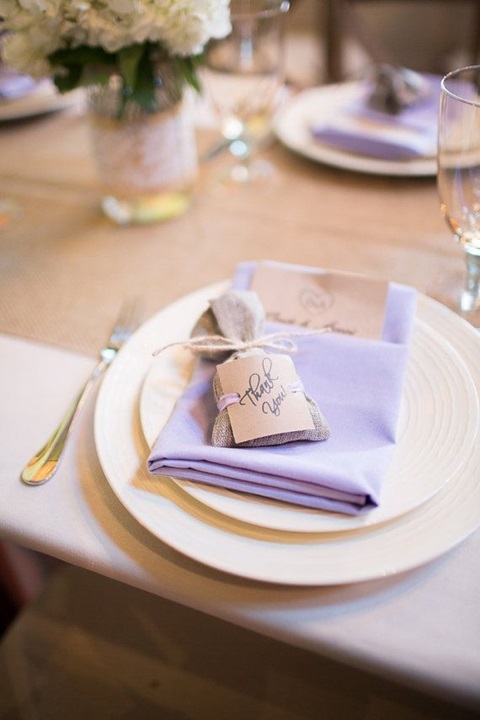 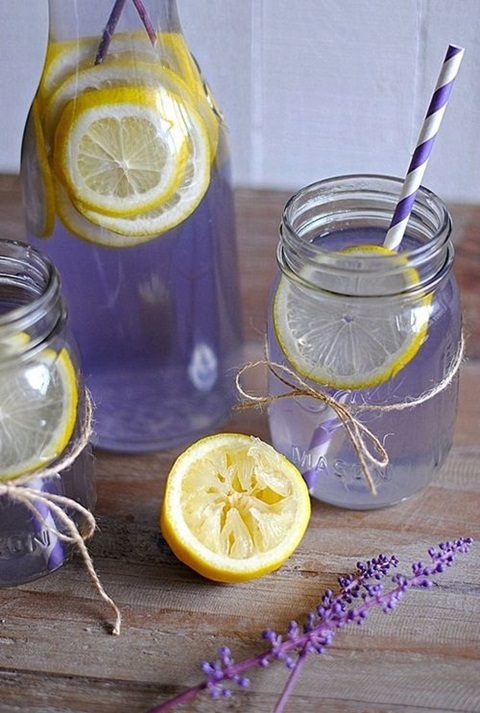 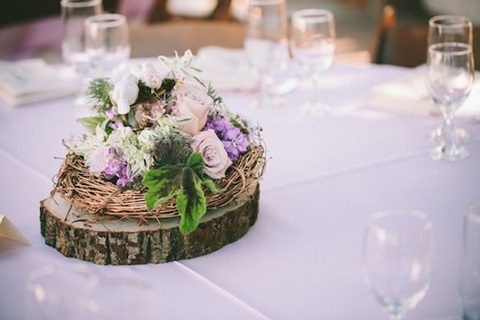 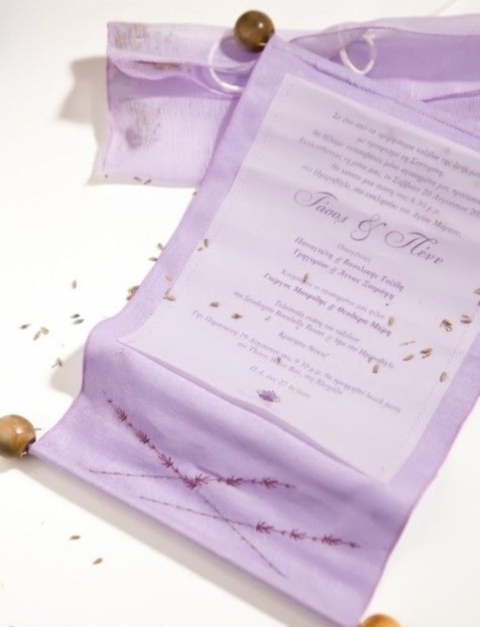 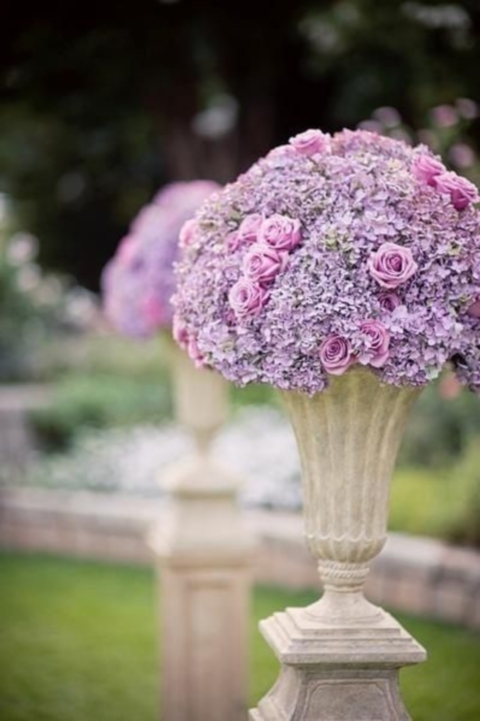 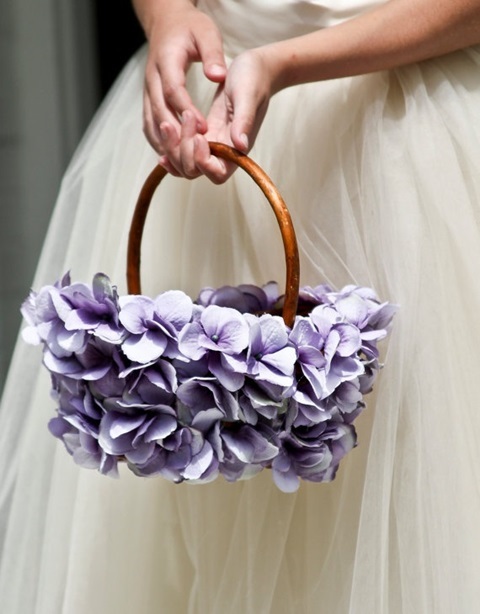 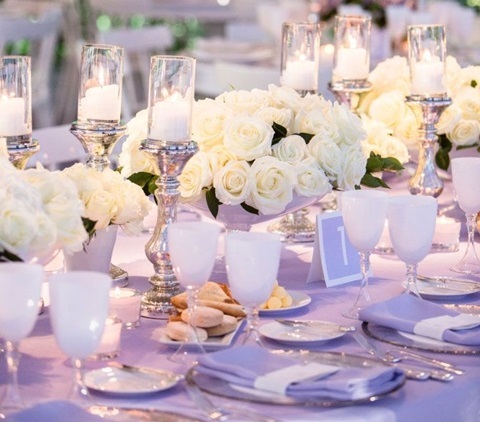 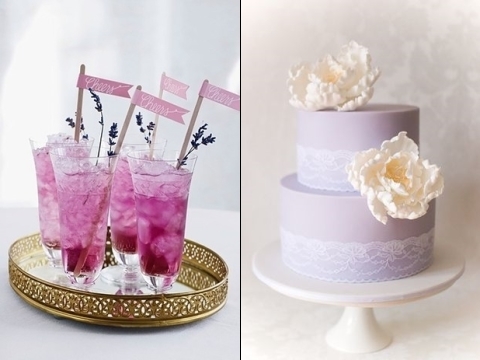 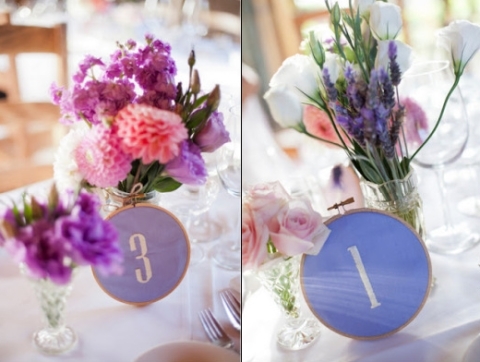 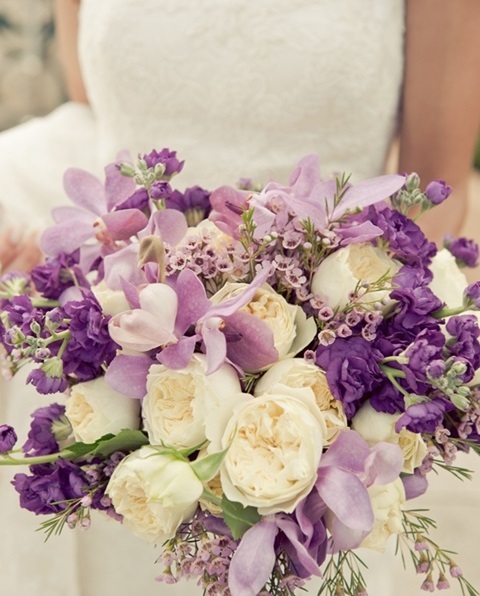 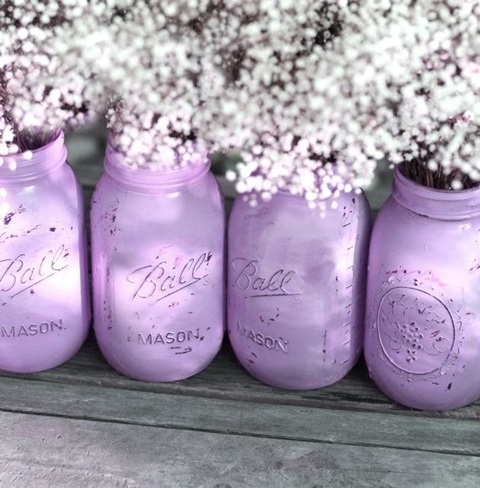 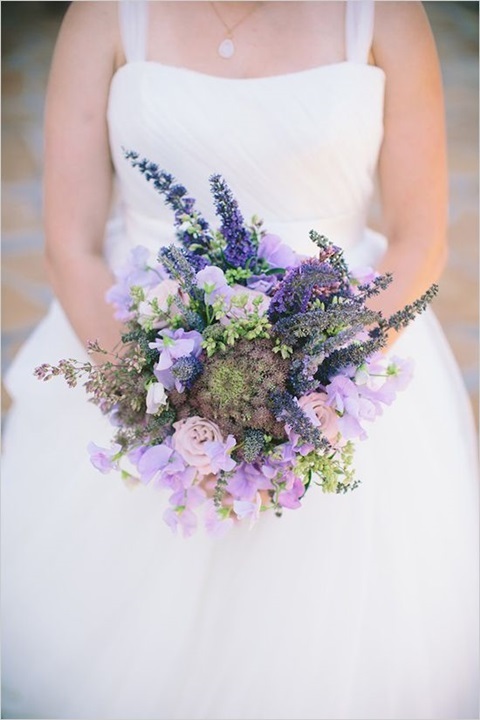 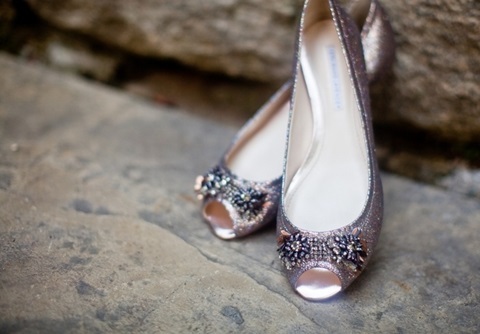 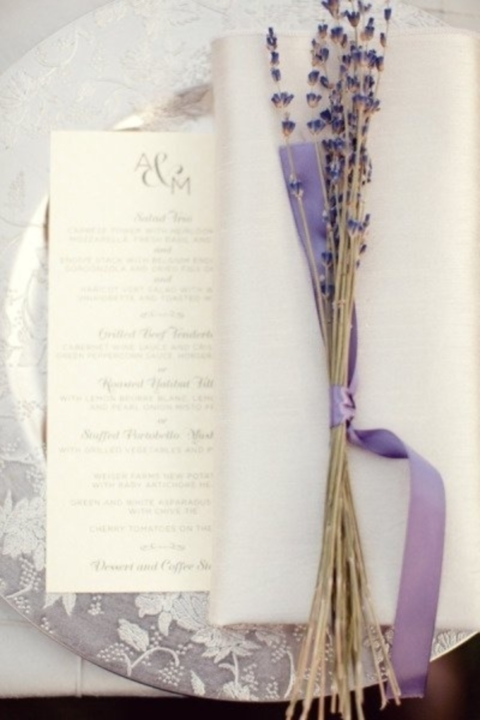 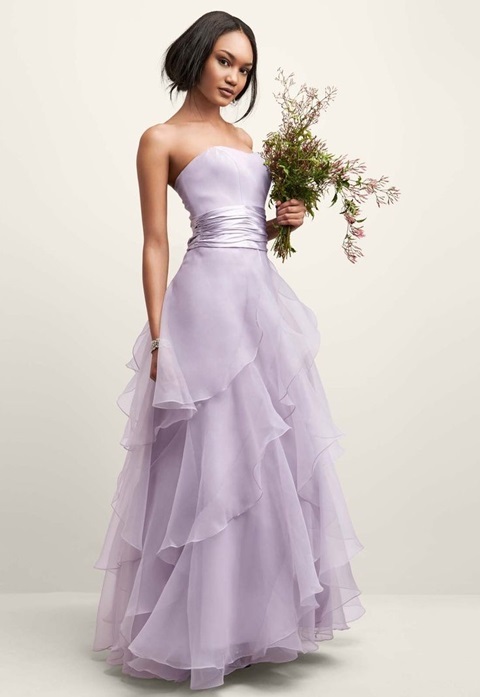 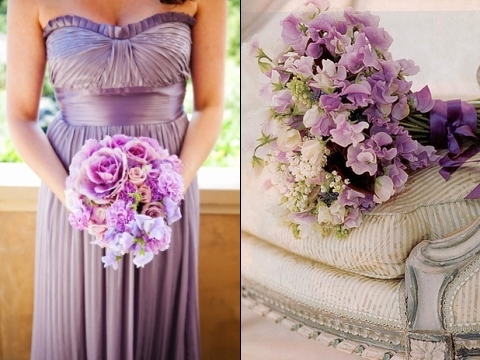 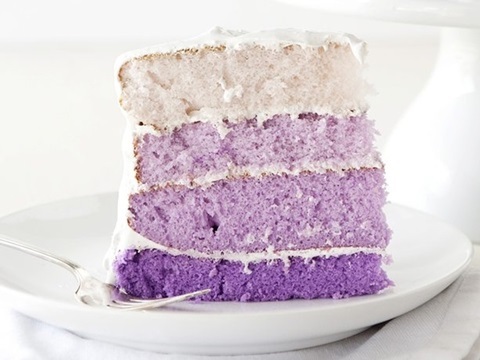 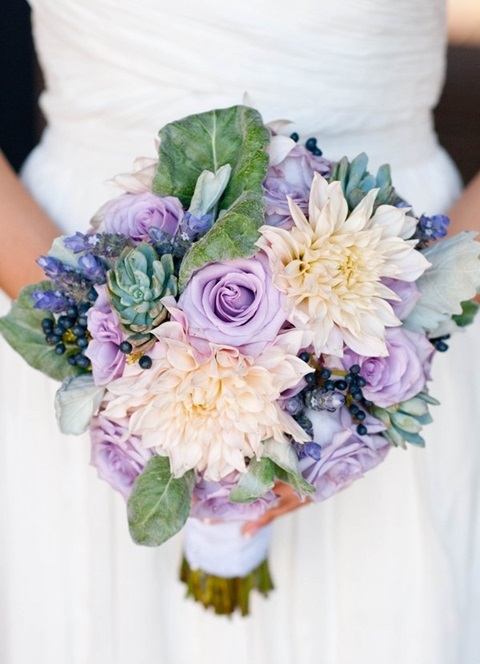 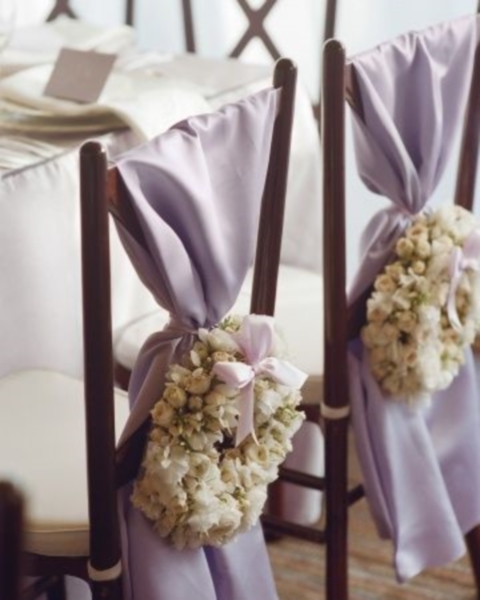 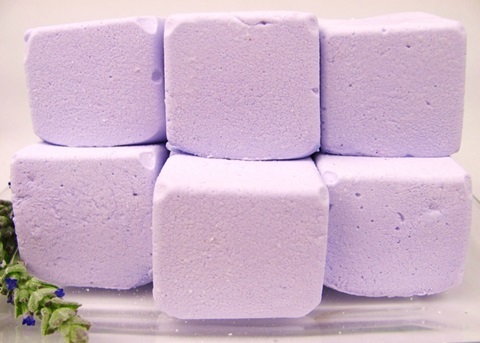 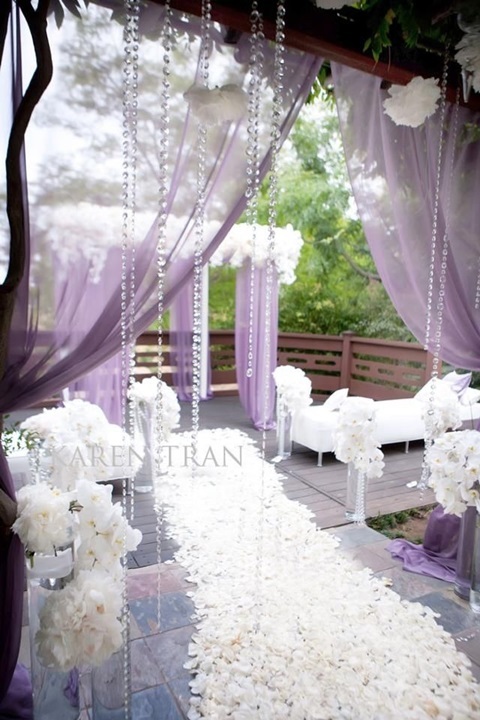 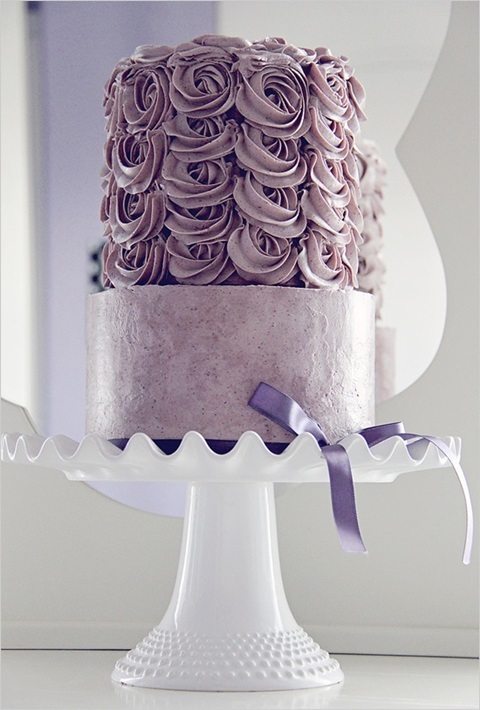 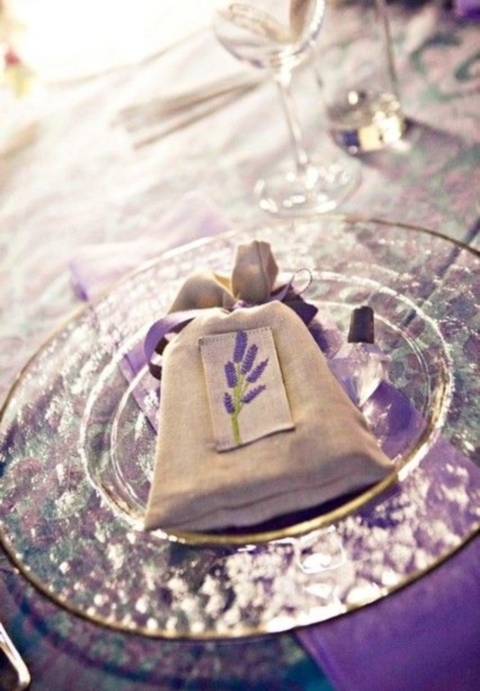 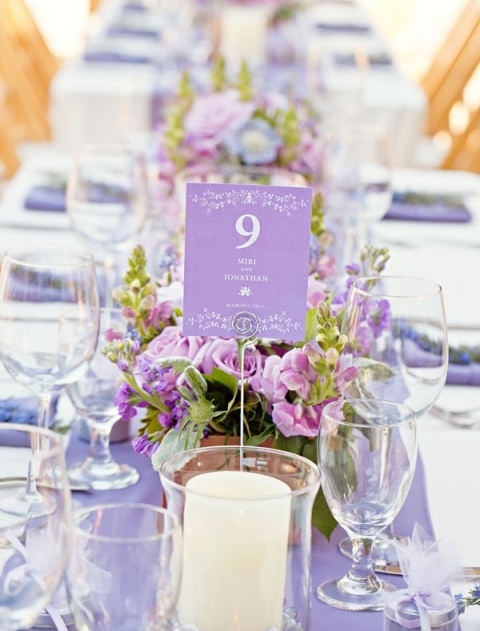 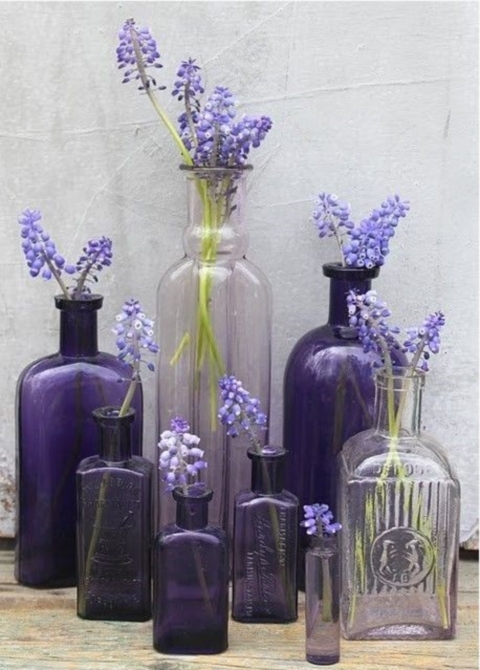 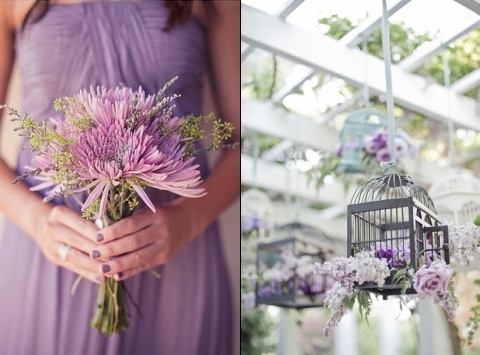 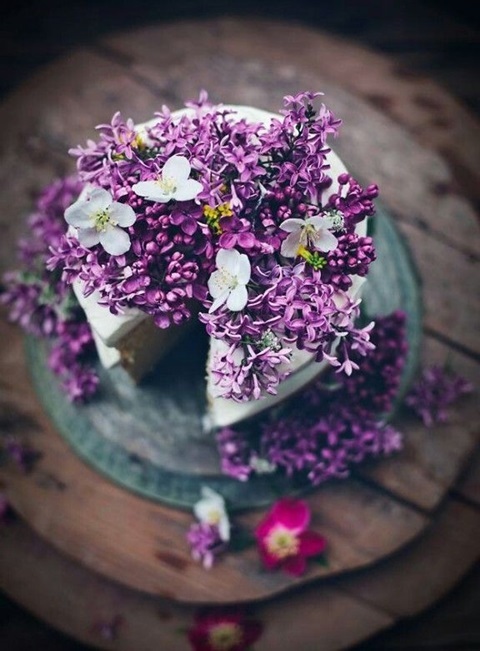 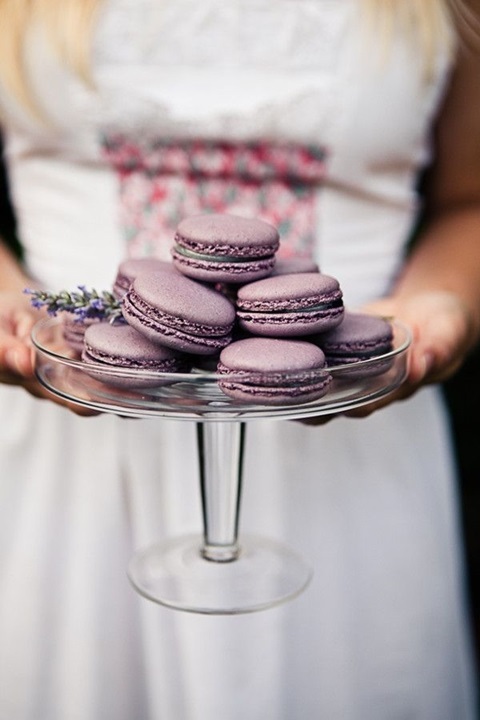 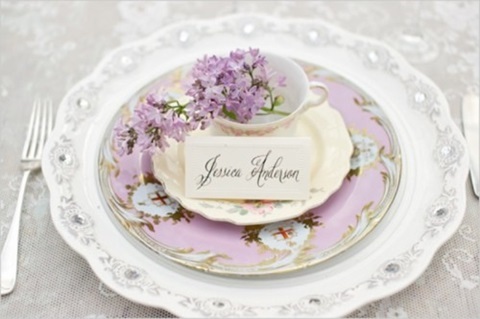 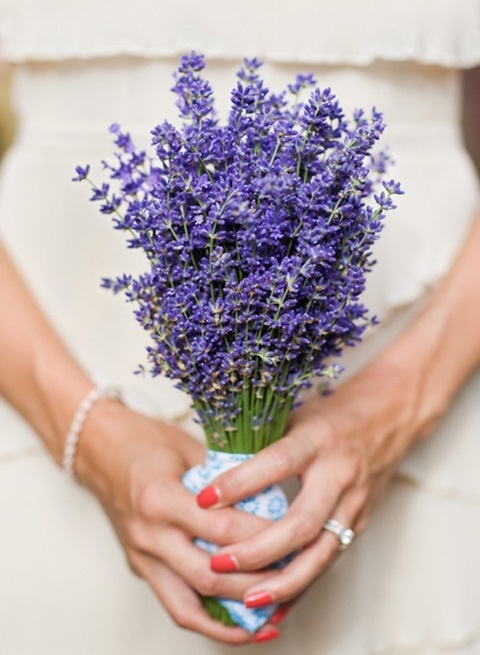 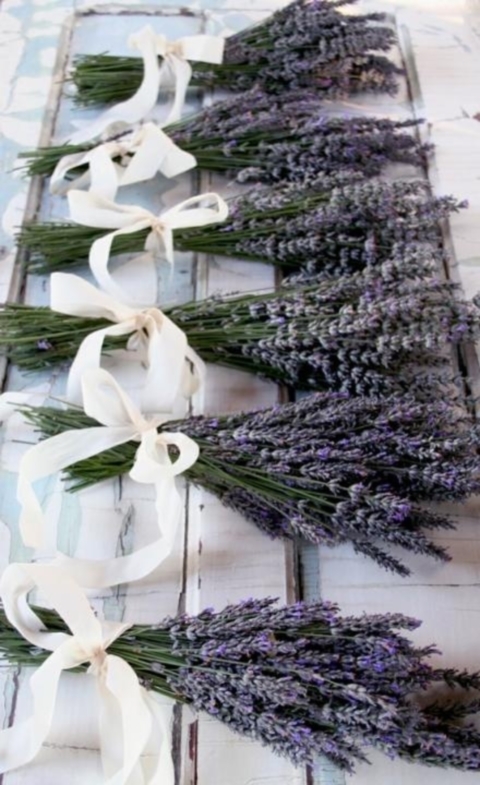 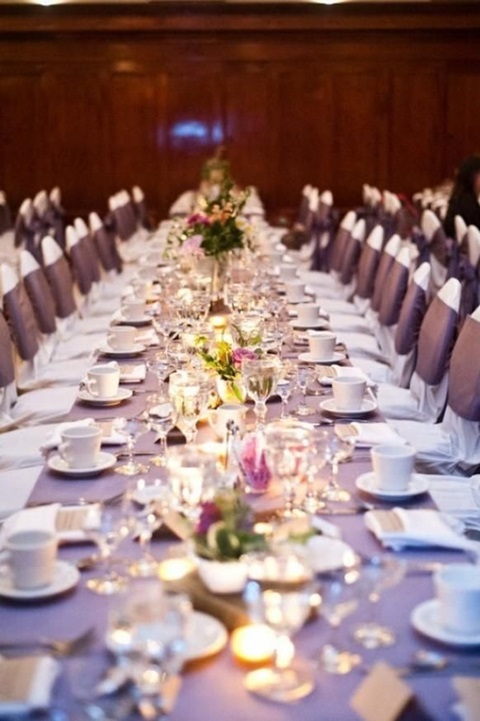 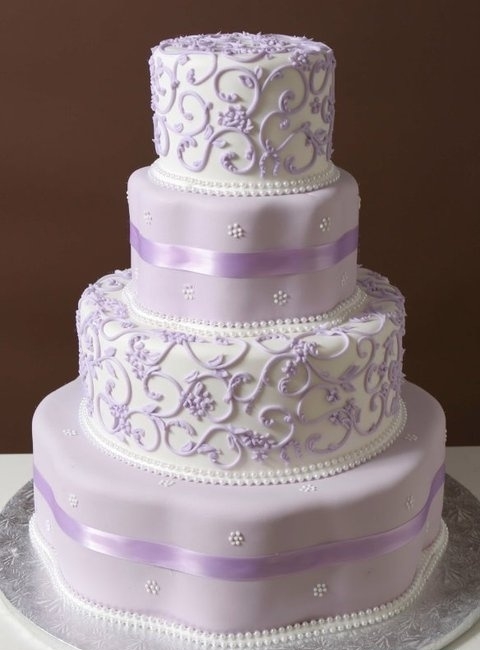 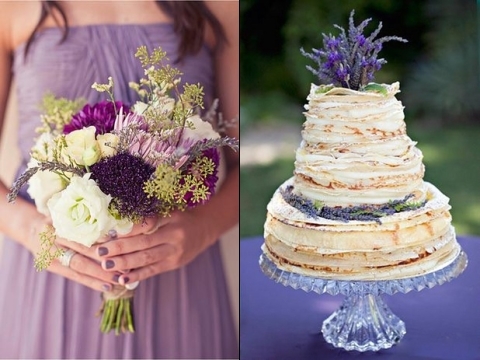 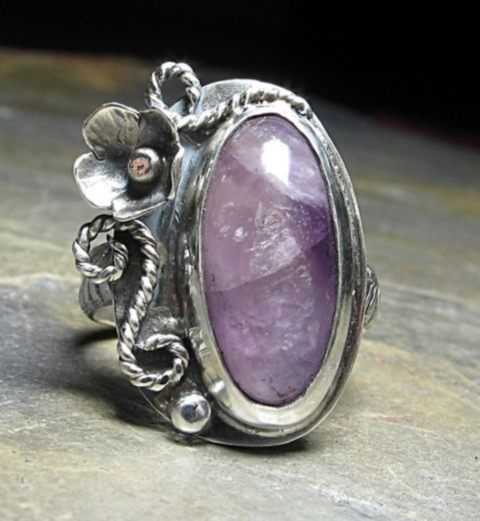 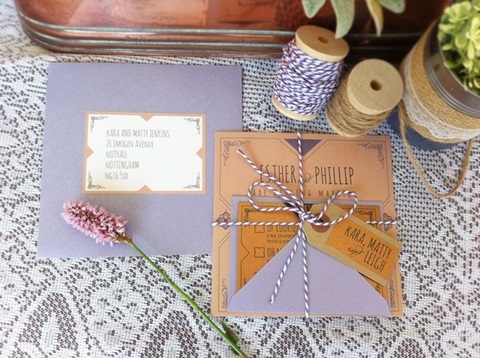 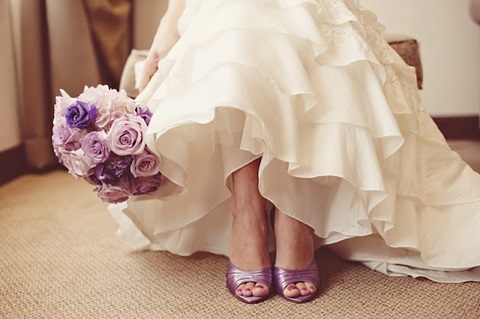 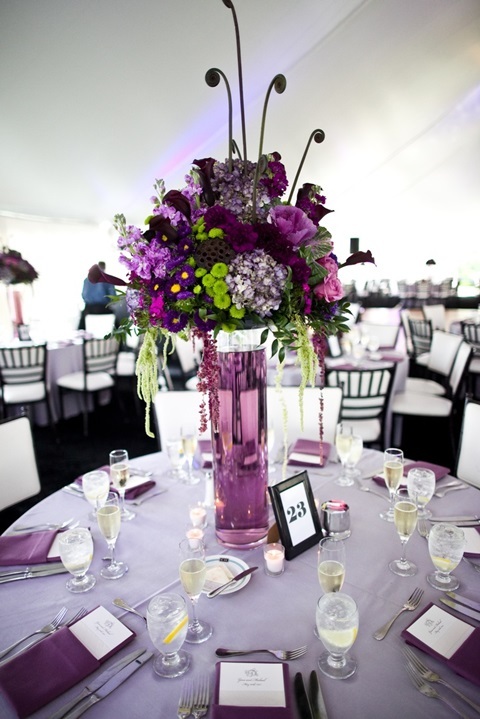 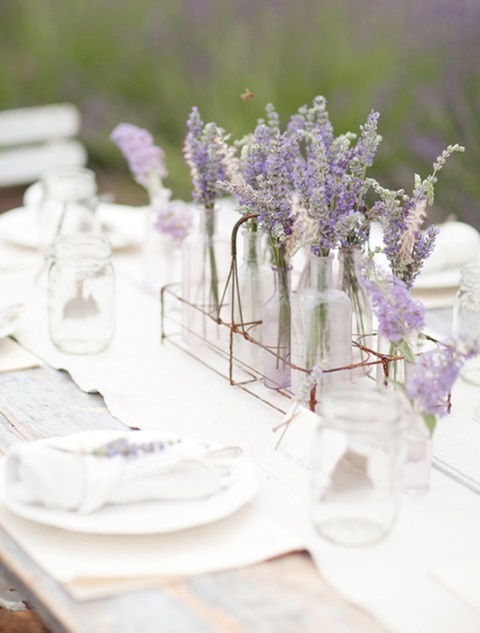 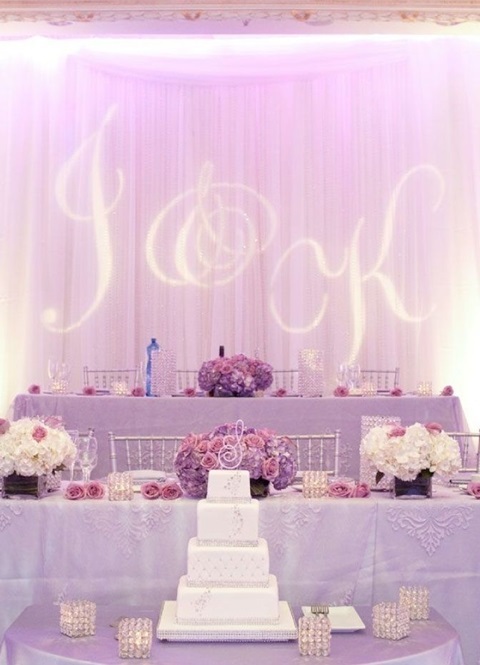 Lavender or lilac are very gentle and cool colors for a spring or summer wedding, they are so beautiful and tender! 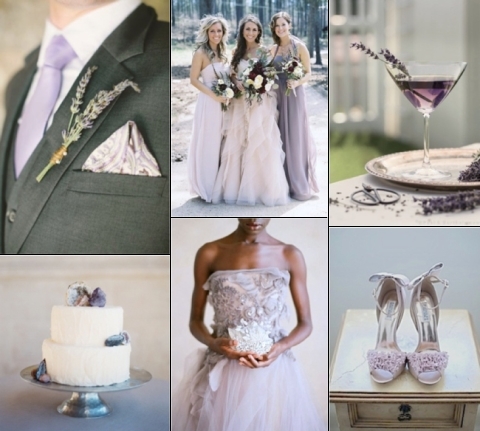 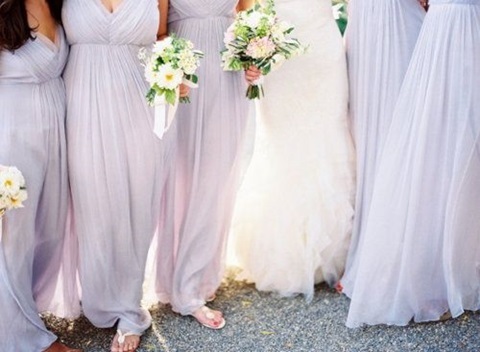 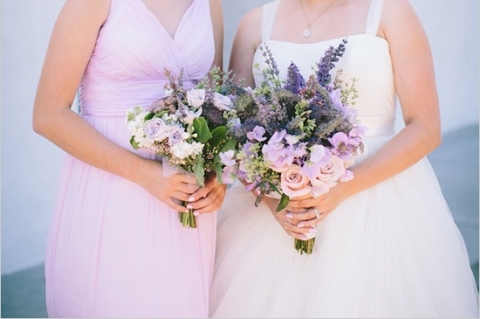 Just imagine a pastel lavender wedding dress, or dress your bridesmaids in this color! 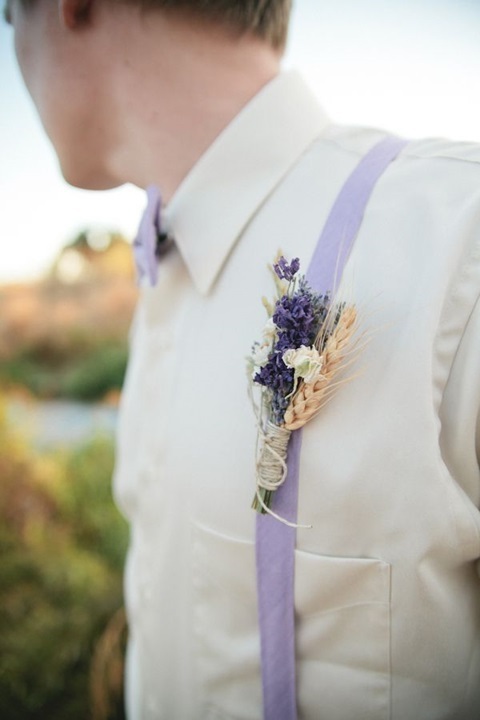 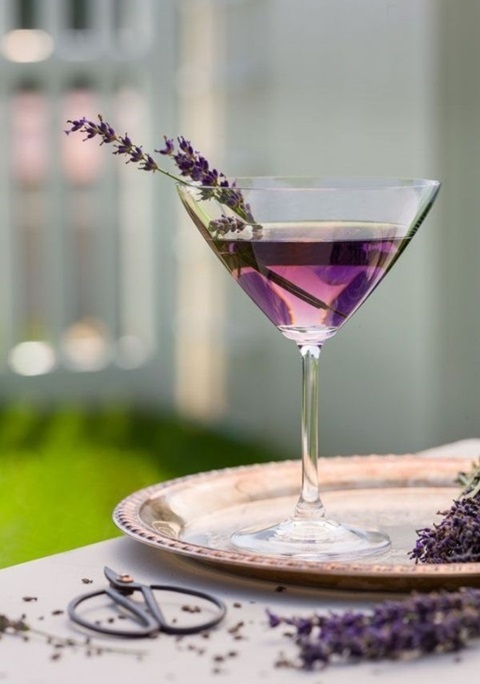 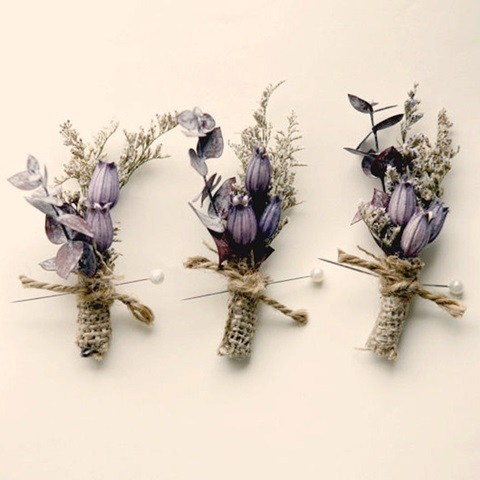 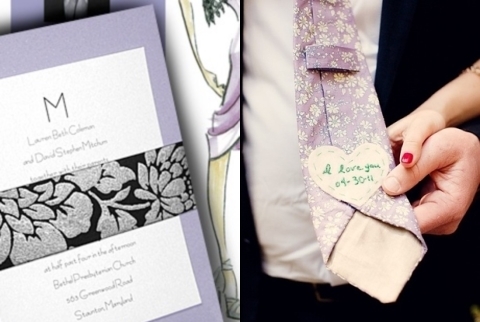 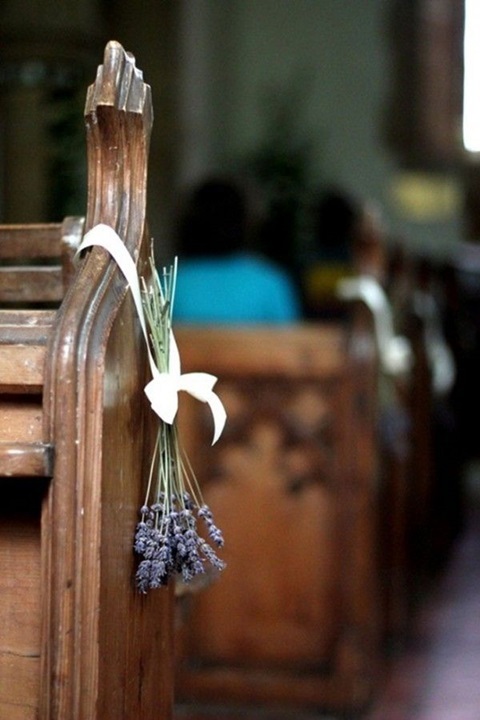 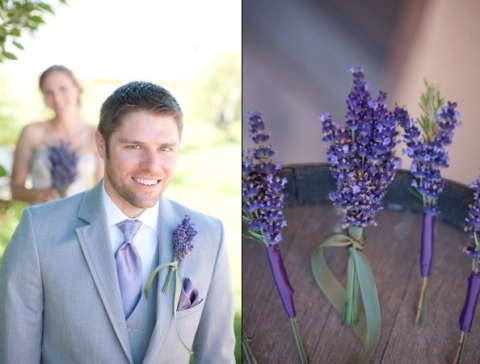 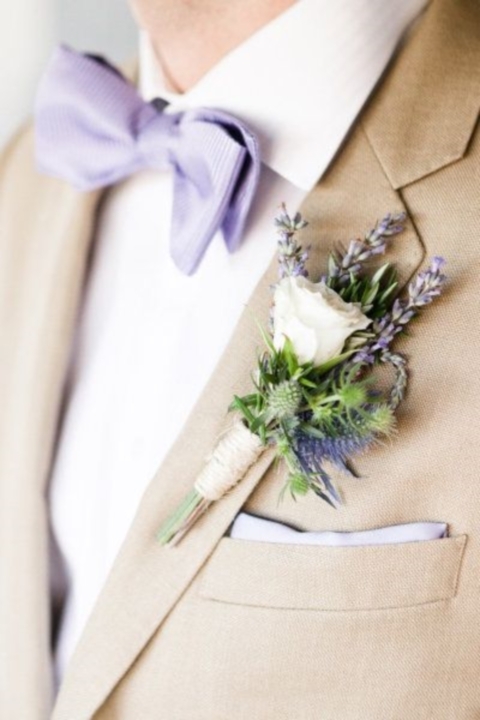 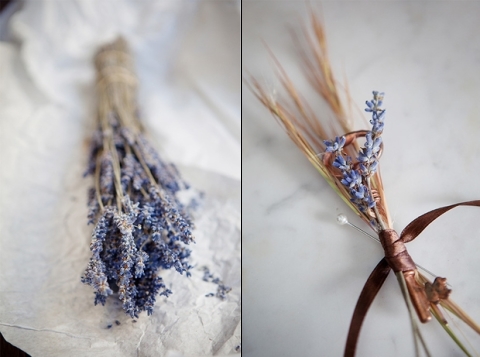 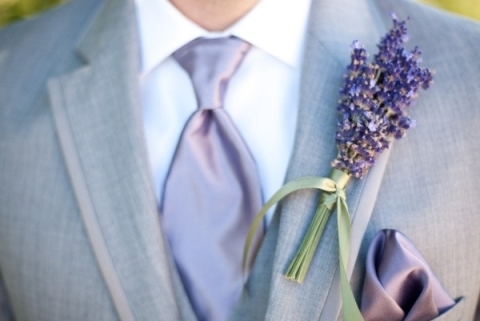 If you want to give some lavender touches to your groom, make him a lavender boutonniere and but a cool silk tie. 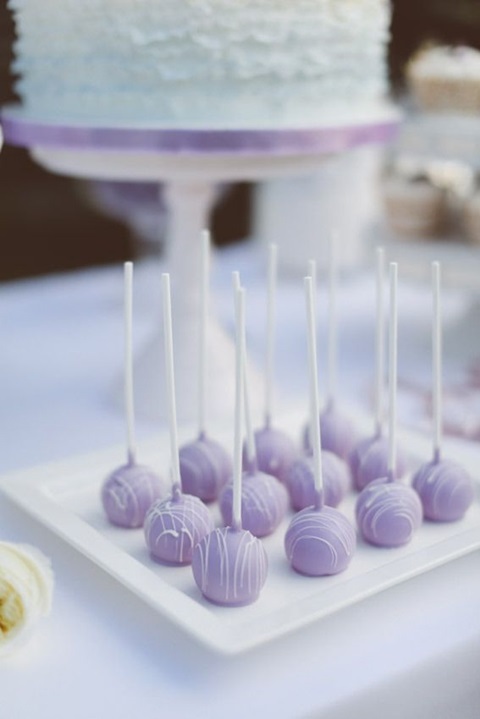 I’m in love with lavender food bars! 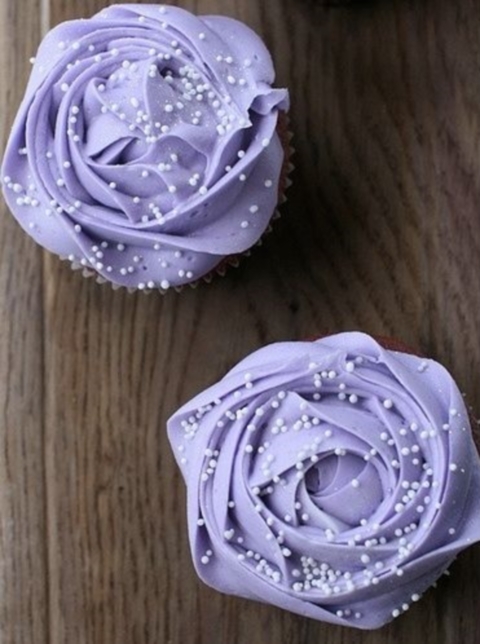 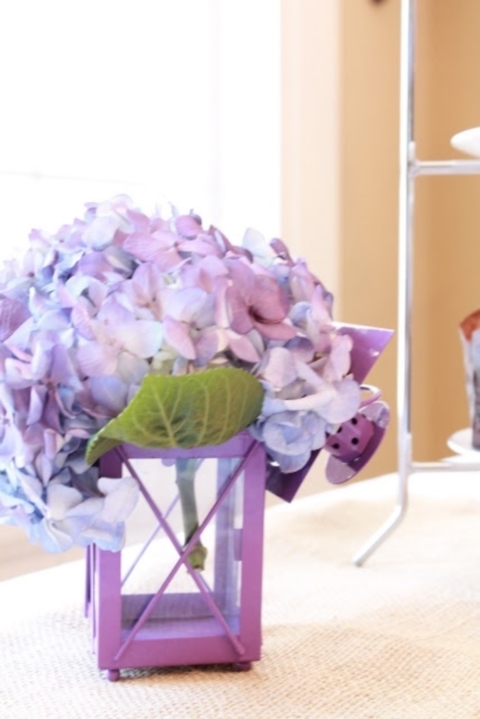 They are awesome – all these cupcakes, candies and the cake – especially with edible flowers! 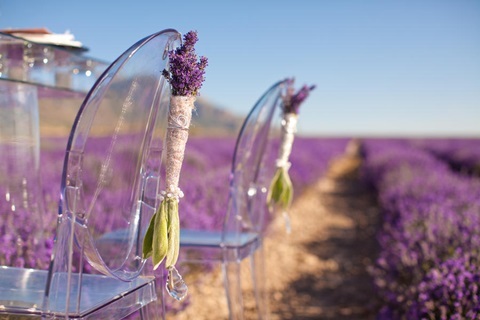 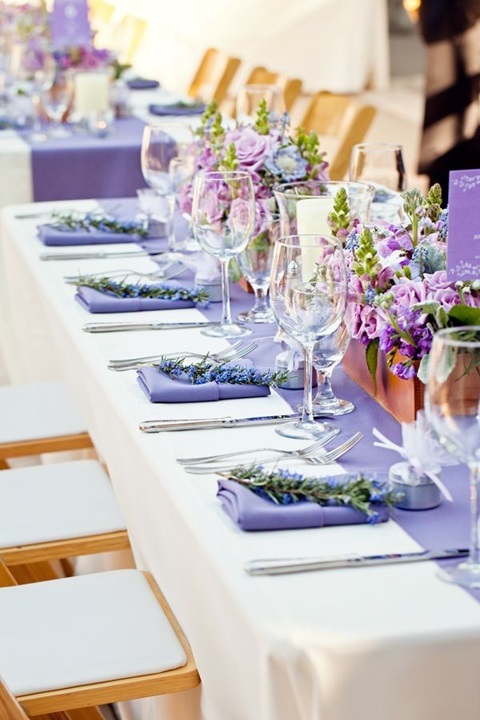 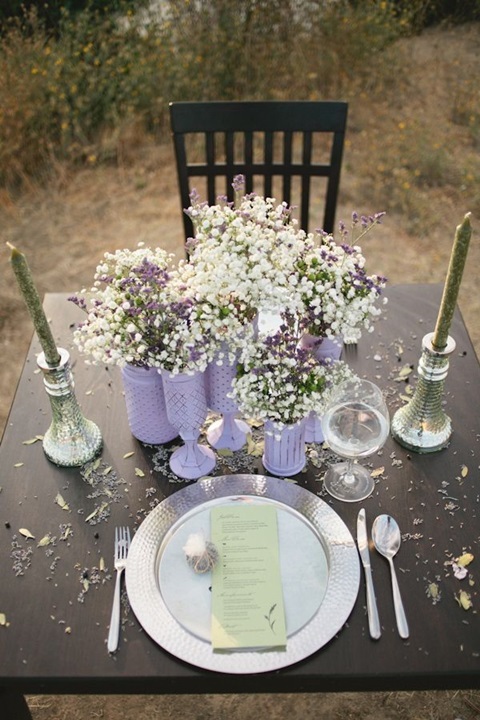 Lavender/lilac chair decor, tablecloths, napkins, guest favors and a wedding shoot in a lavender field – it looks so romantic! 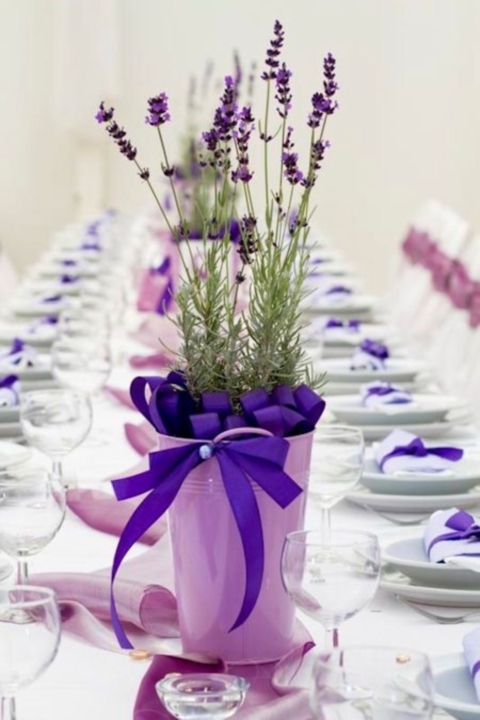 It is actually perfect the perfect time to have ideas money for hard times and it’s really time to feel very special. 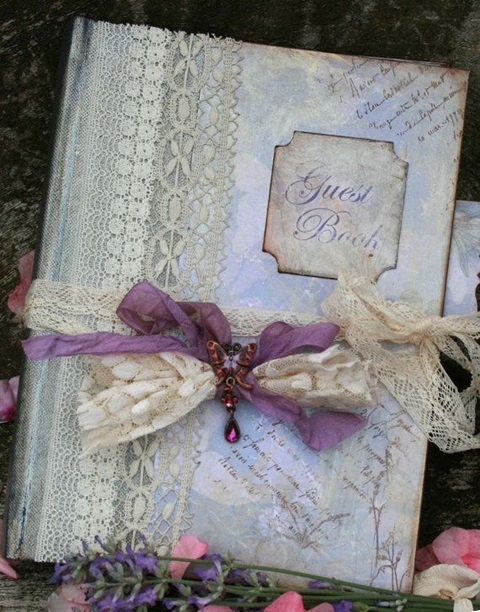 I have check out this publish and if I could I have to suggest you several appealing elements or tips. 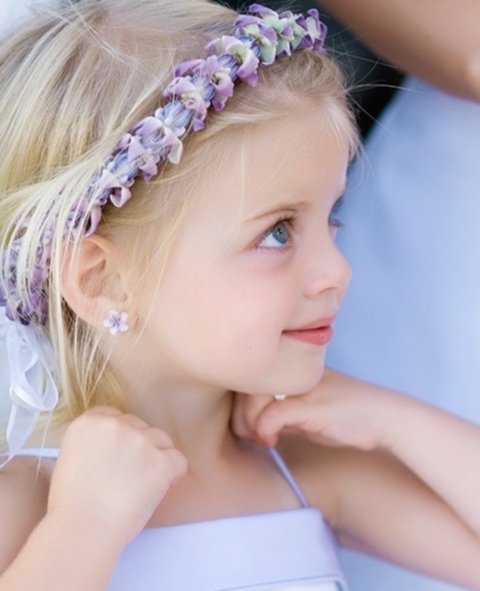 Perhaps you can create up coming content articles making reference to this article aplikasi prediksi saham terbaru. 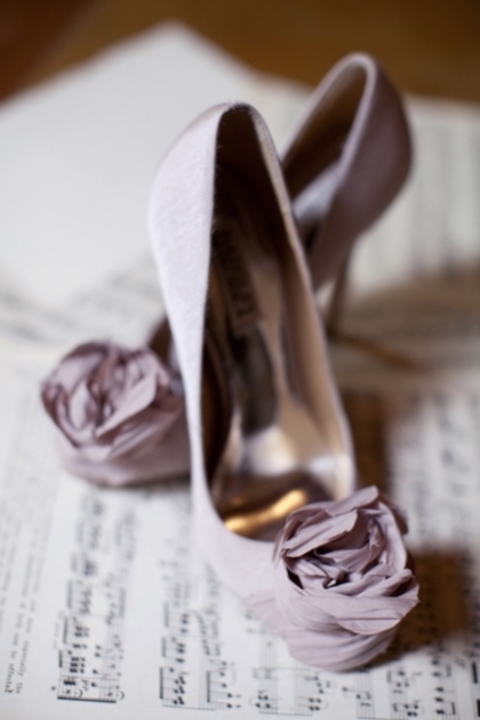 I must understand much more reasons for that! 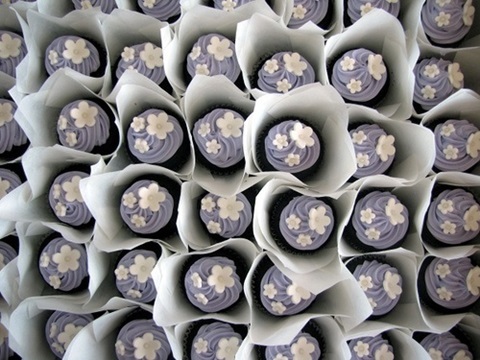 Thanks for every one of your hard work on this web site. 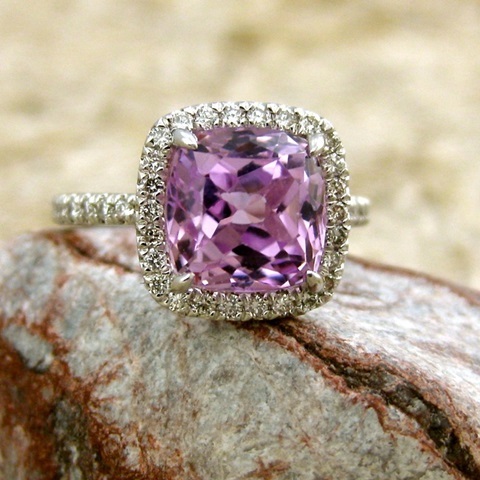 Kate enjoys setting aside time for investigation and it’s obvious why. 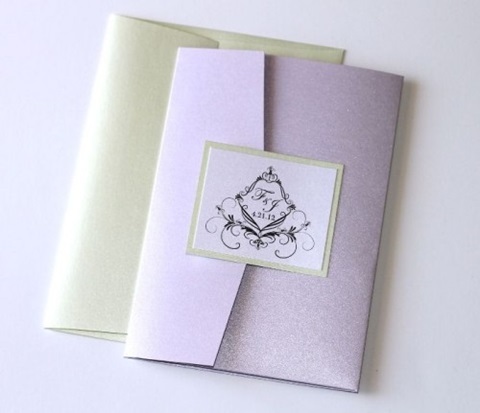 Almost all hear all about the compelling ways you deliver invaluable information on this web site and as well as boost participation from the others on this content so our favorite simple princess has always been being taught a lot. 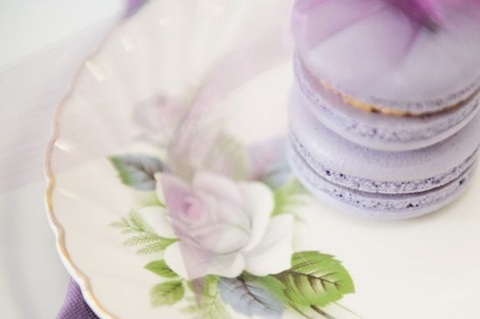 Take pleasure in the remaining portion of the new year. 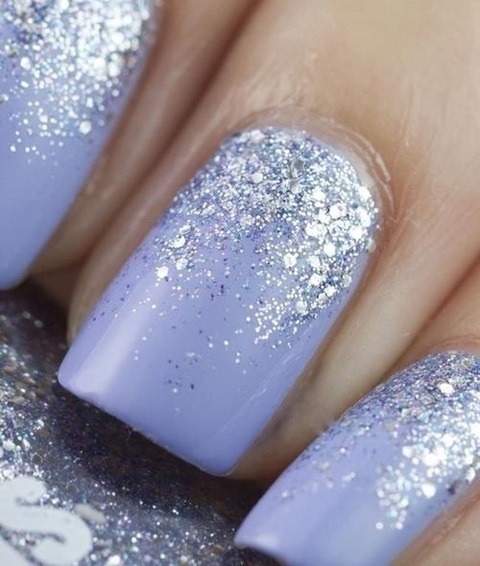 Your performing a fabulous job.